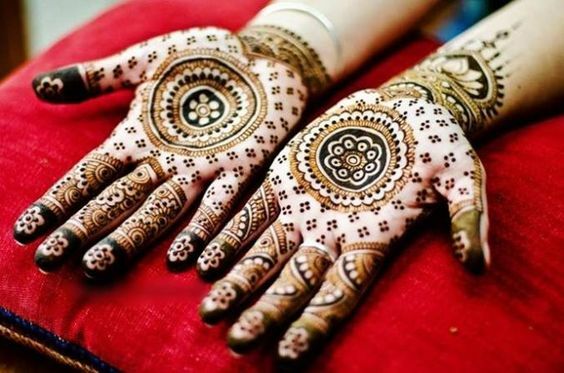 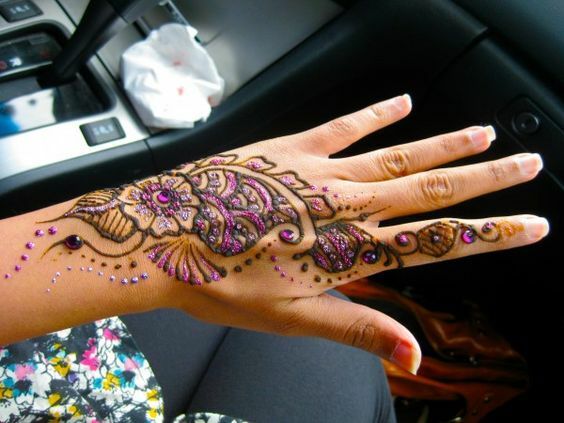 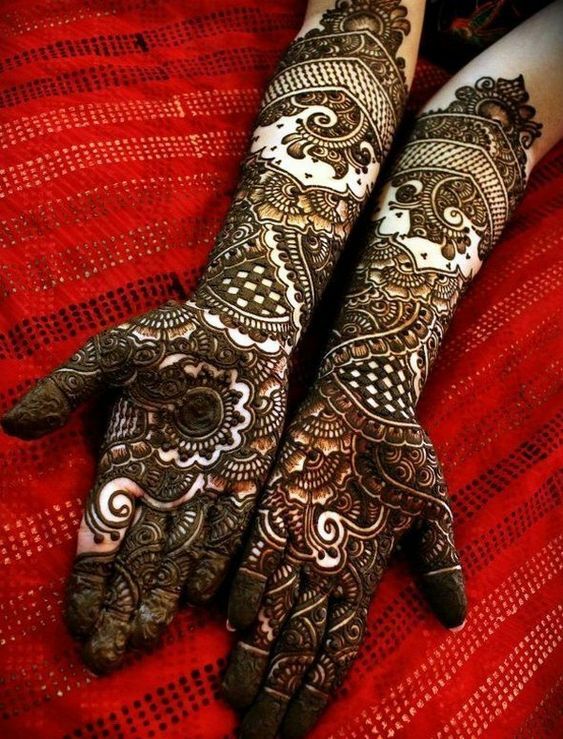 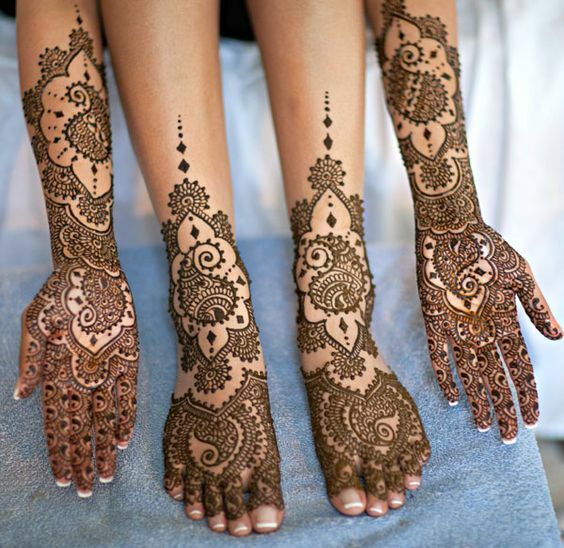 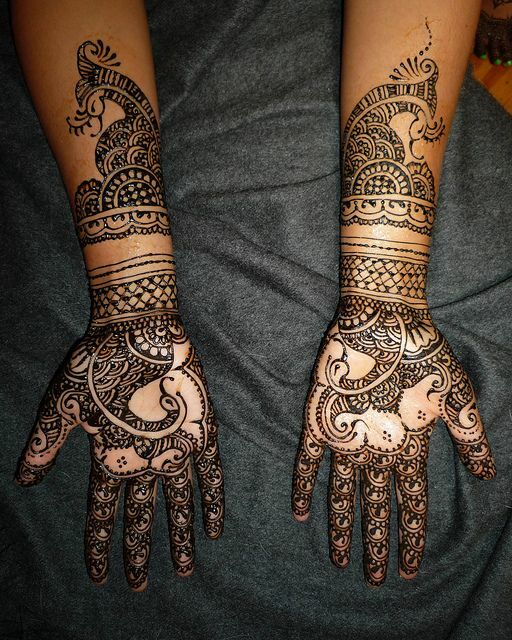 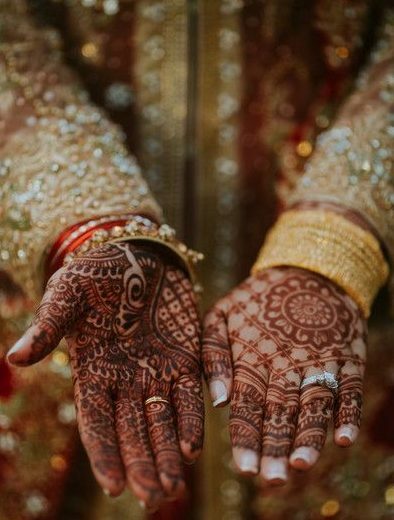 This is one of the most beautiful Indian bridal mehndi designs which is able to grab anyone’s attention within no time. 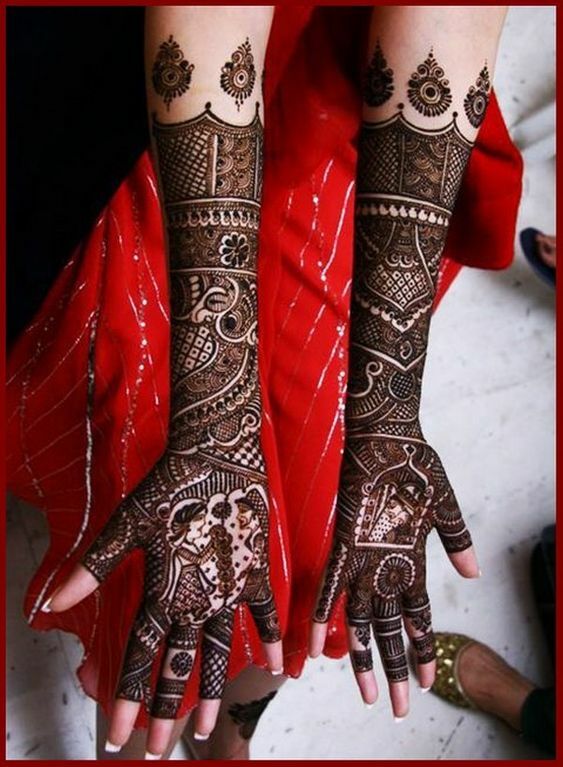 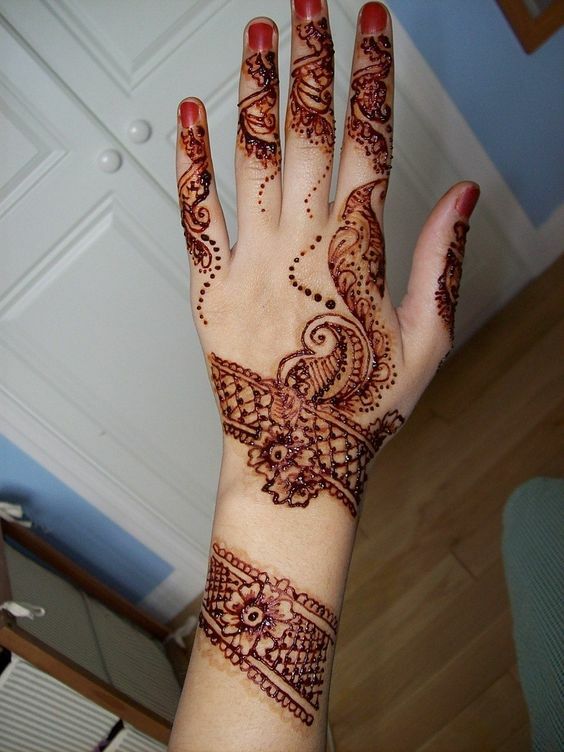 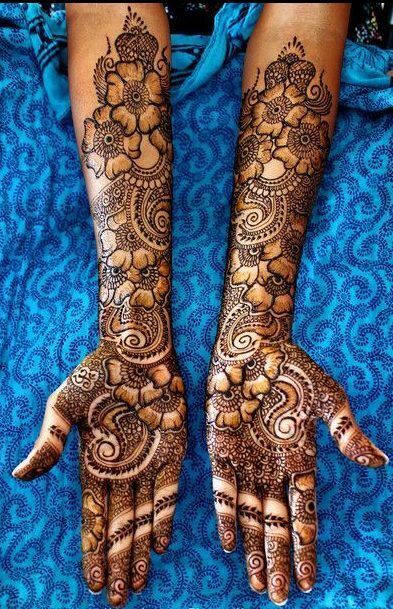 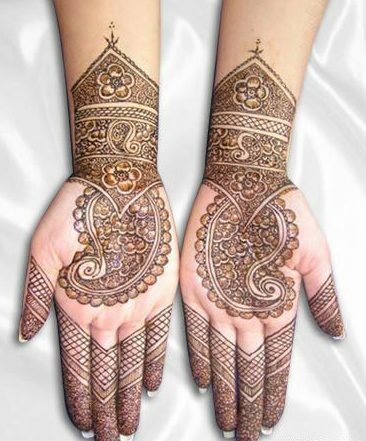 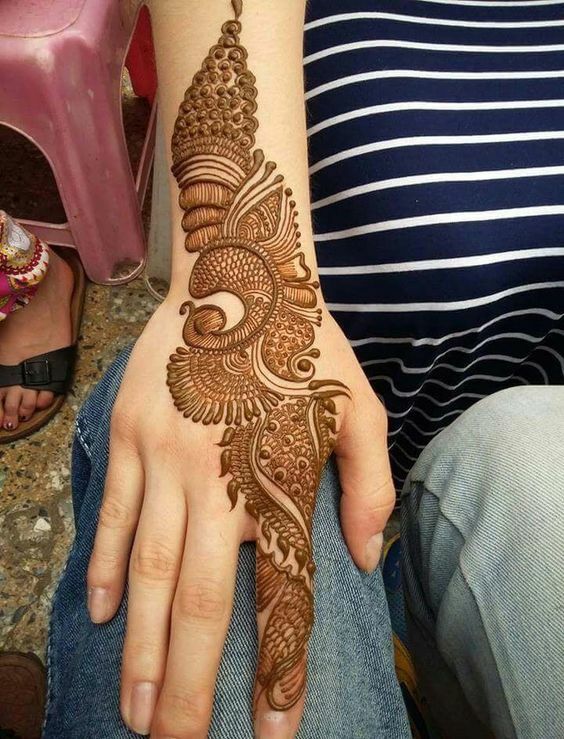 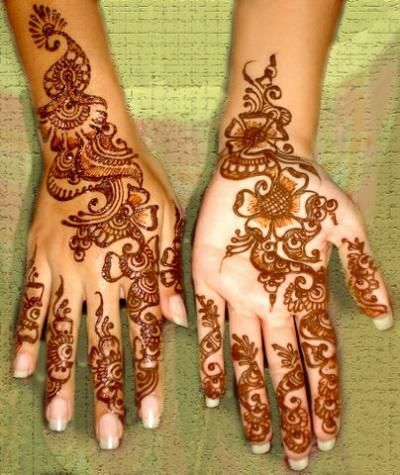 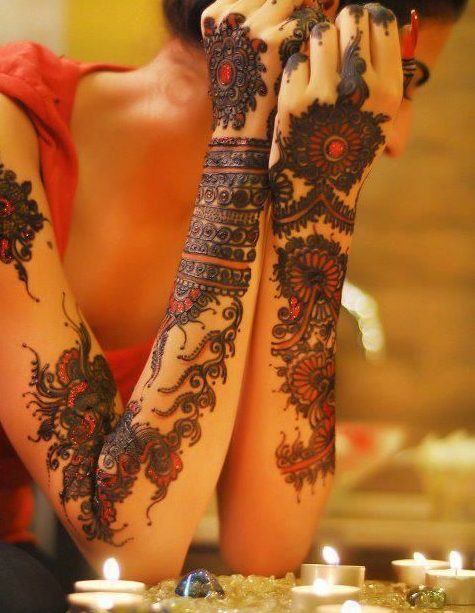 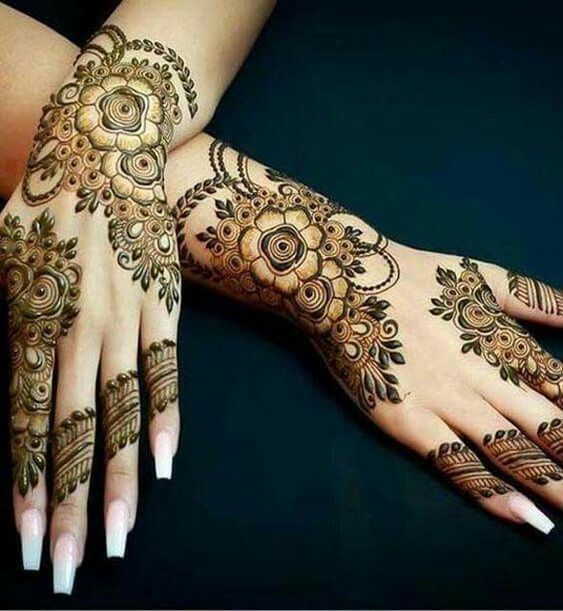 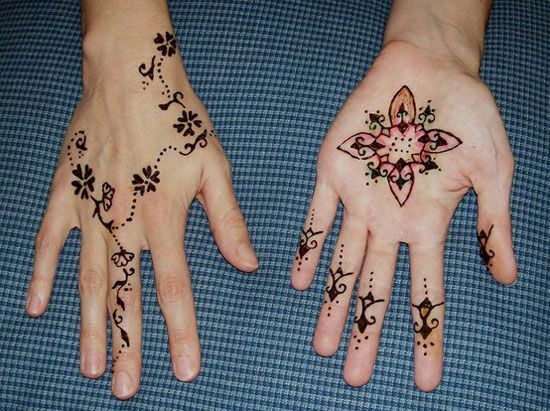 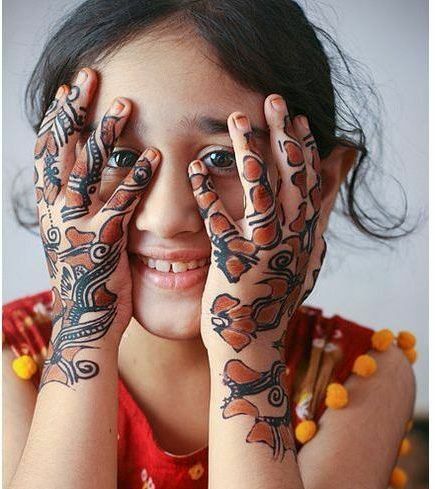 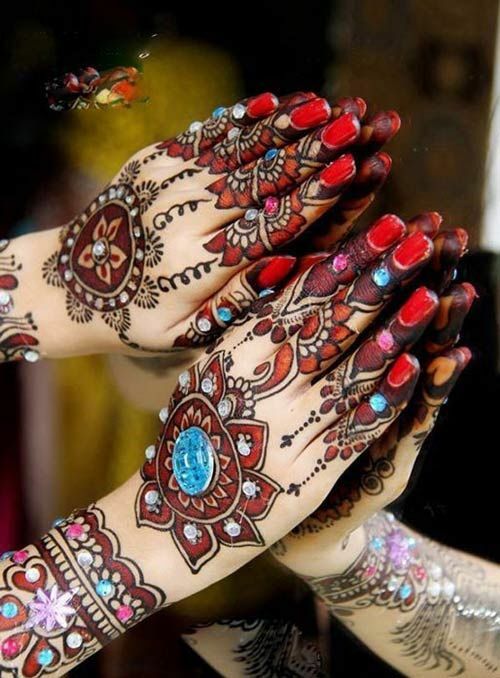 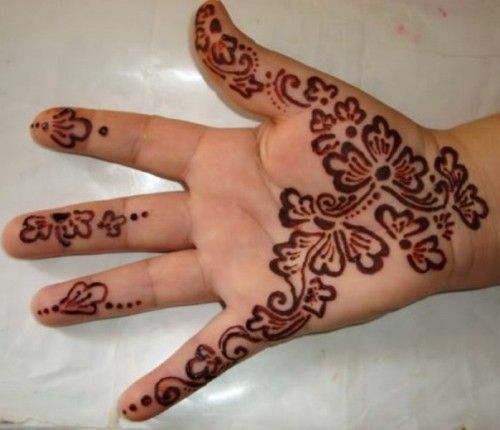 There is a lot of beautiful mehndi work on arms and hand which include various patterns. 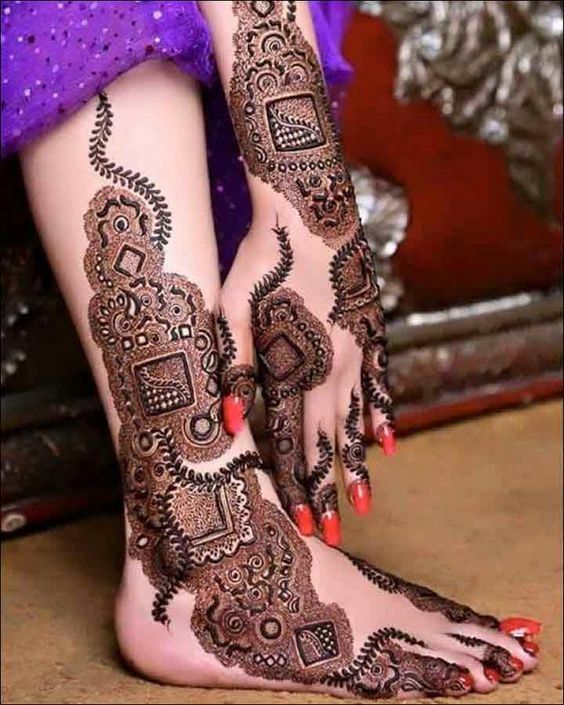 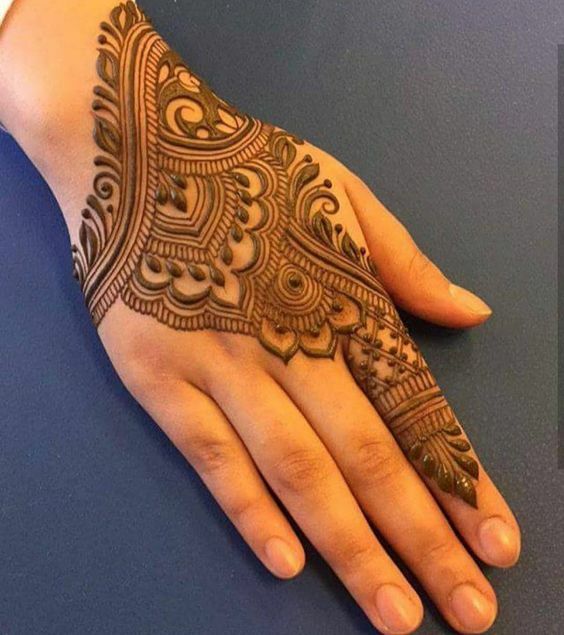 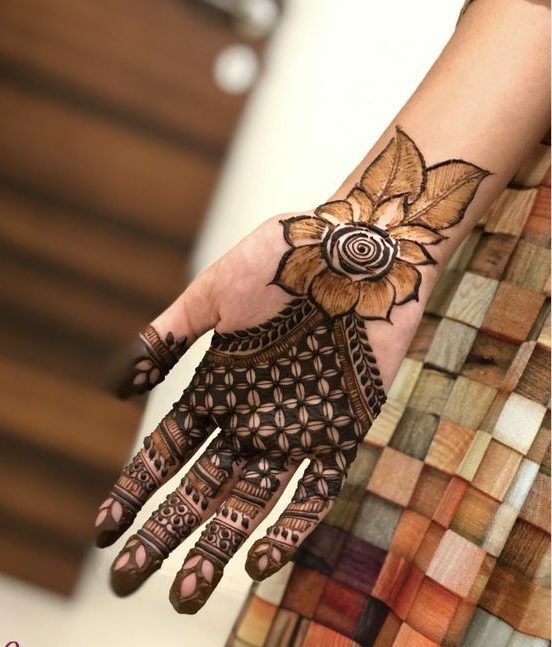 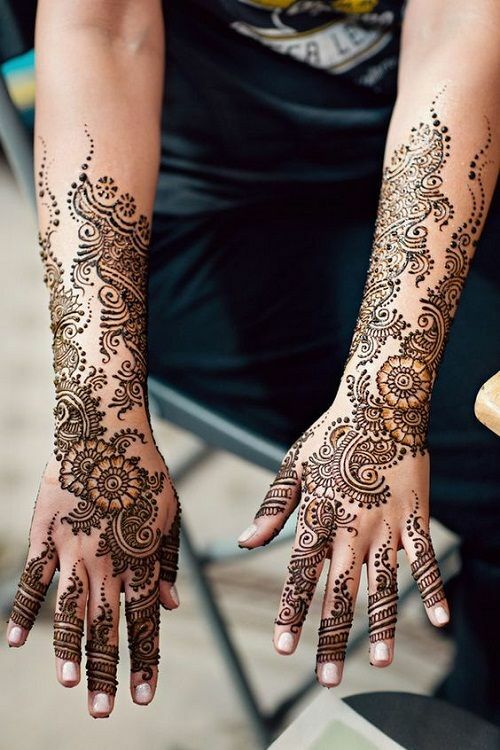 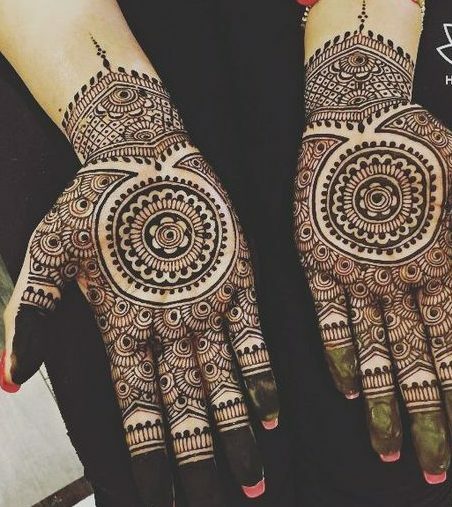 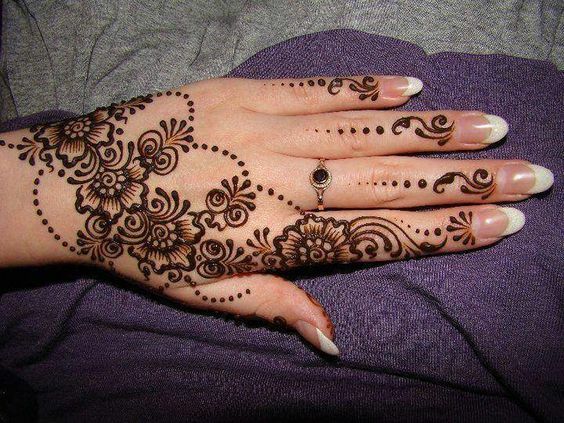 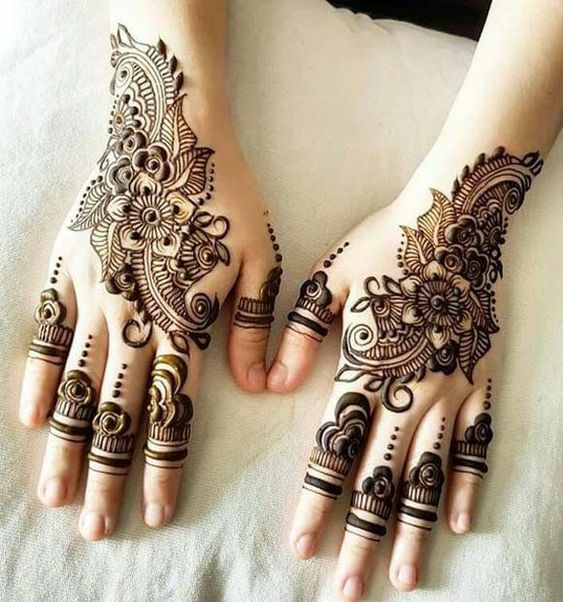 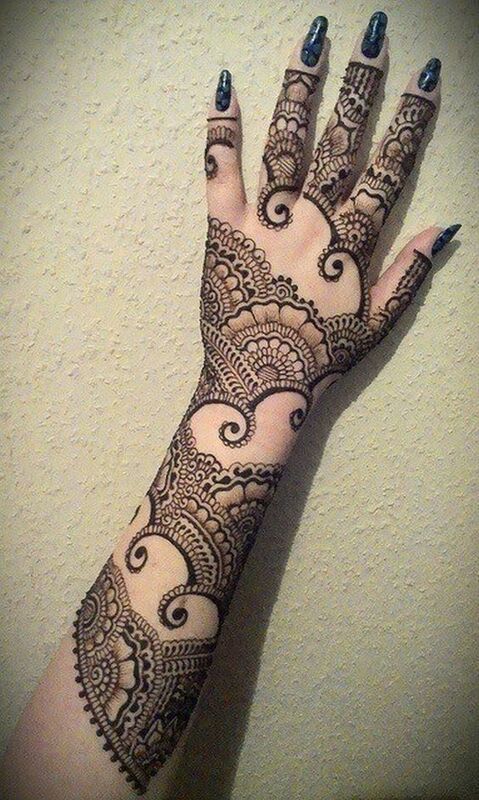 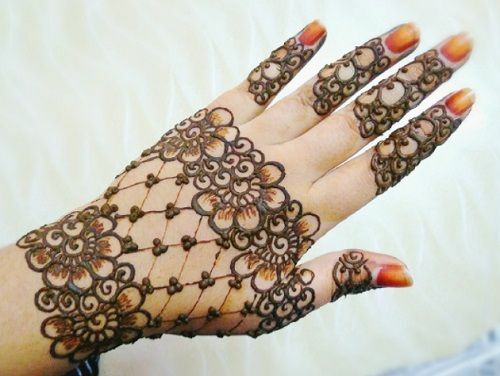 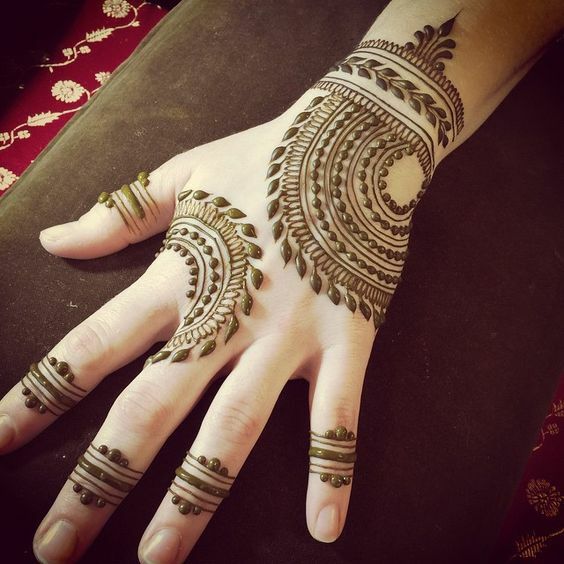 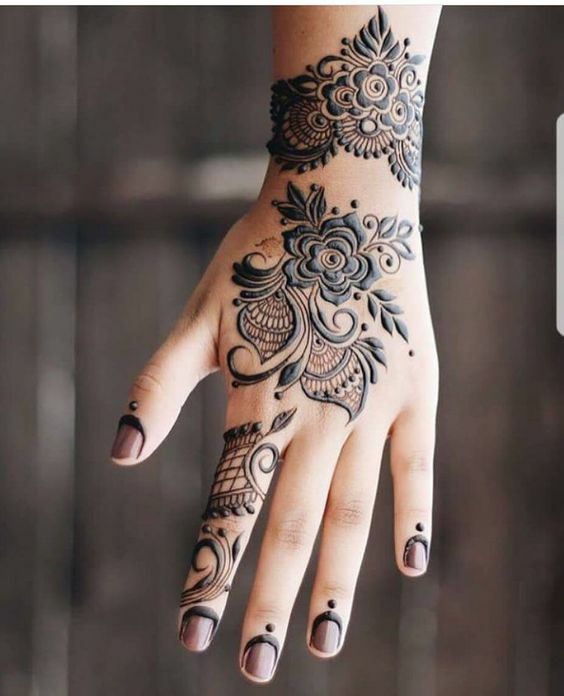 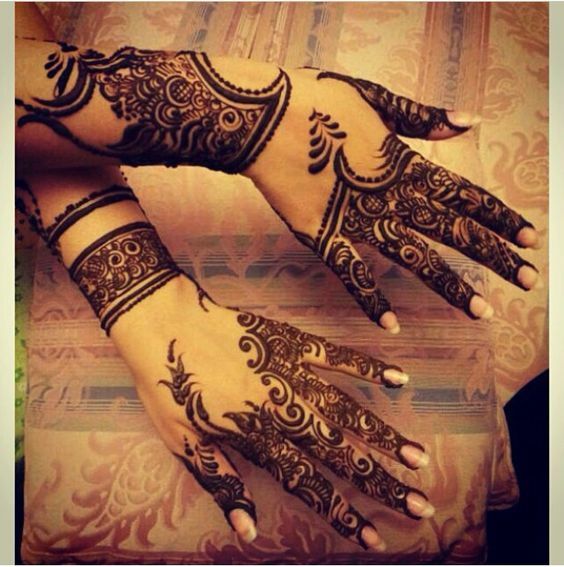 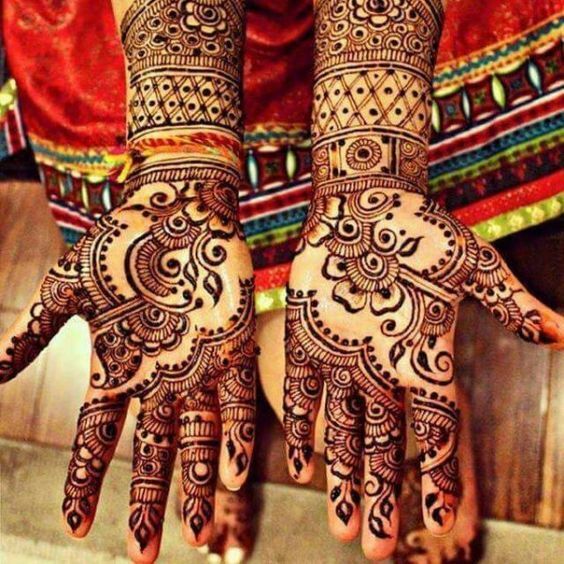 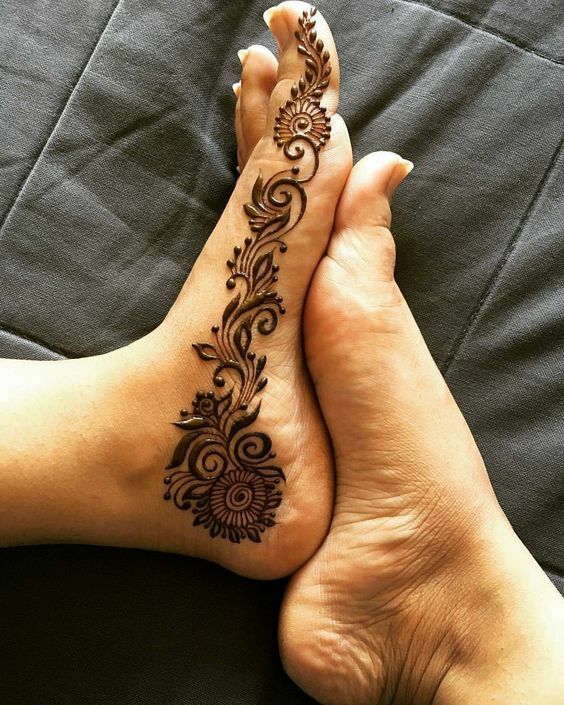 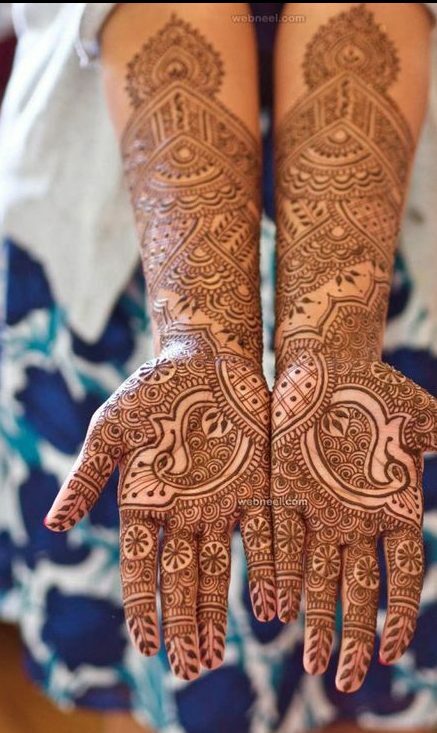 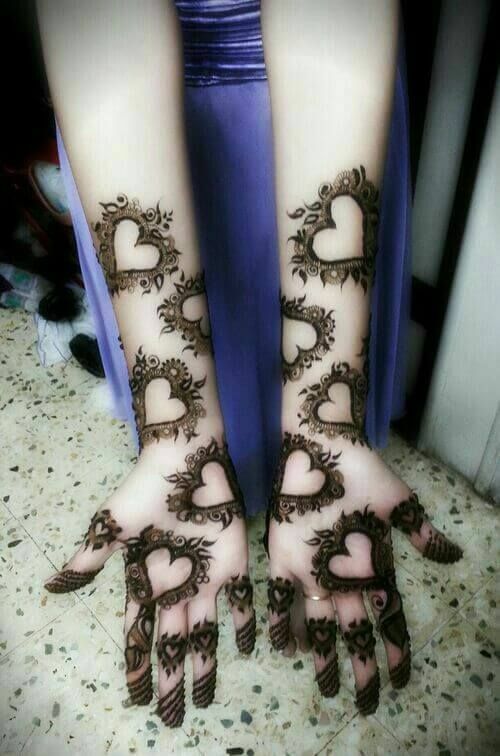 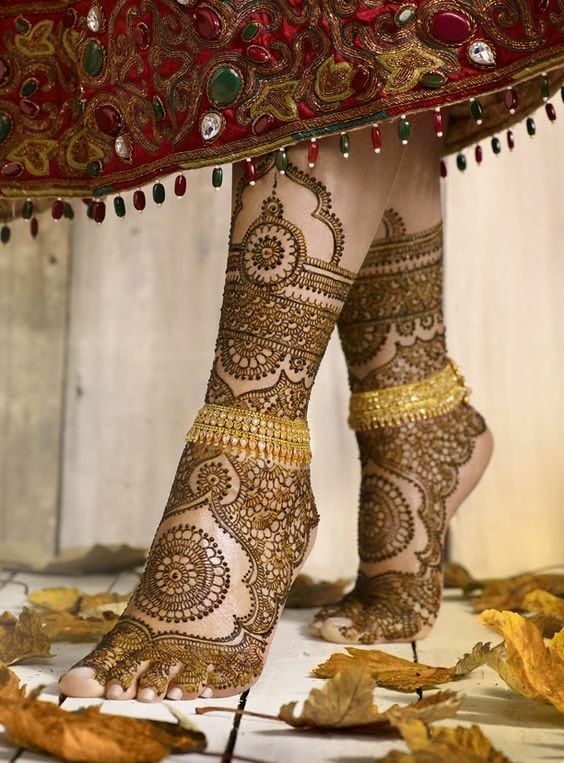 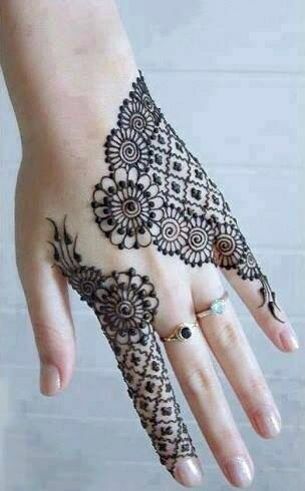 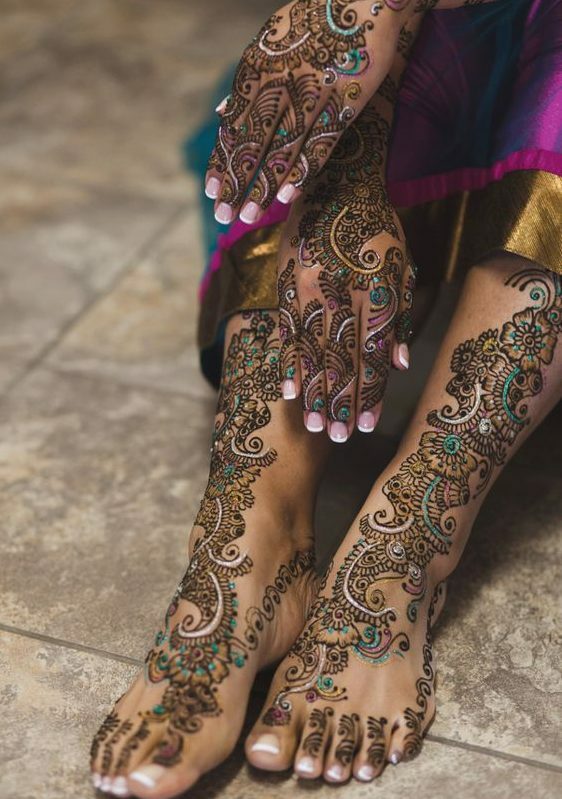 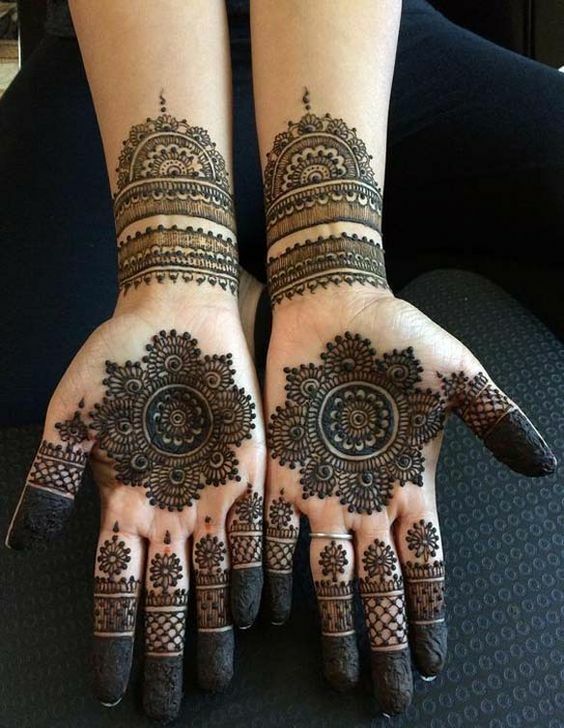 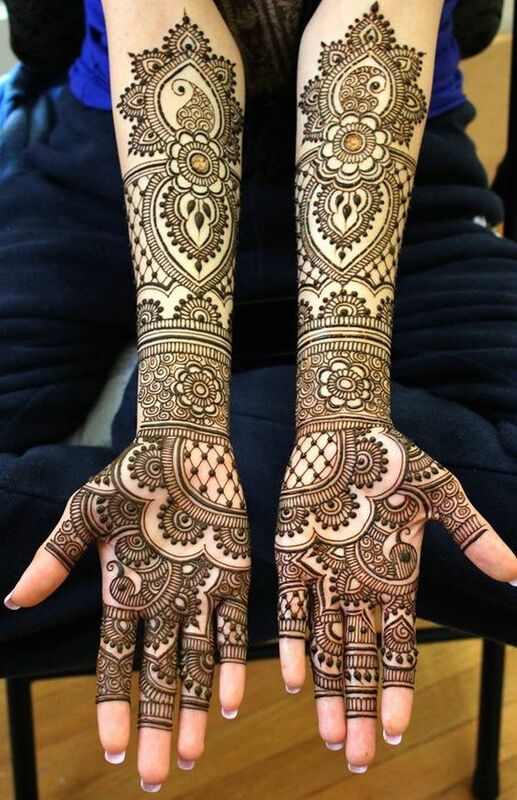 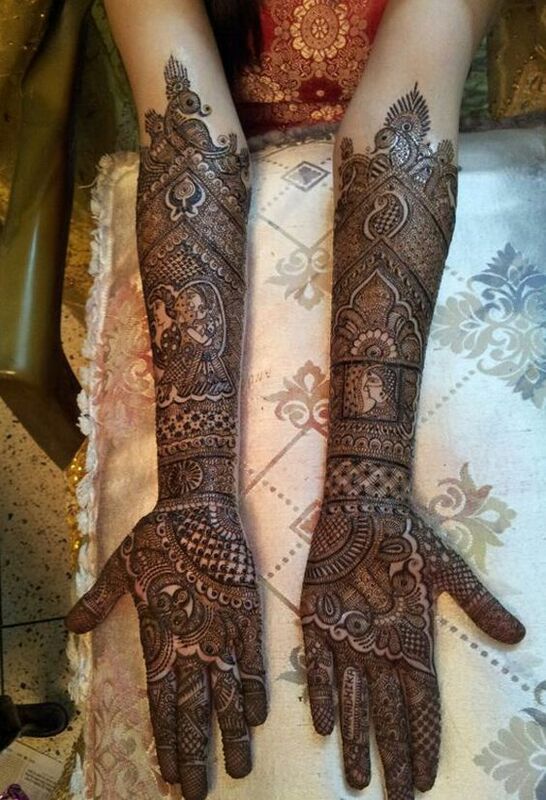 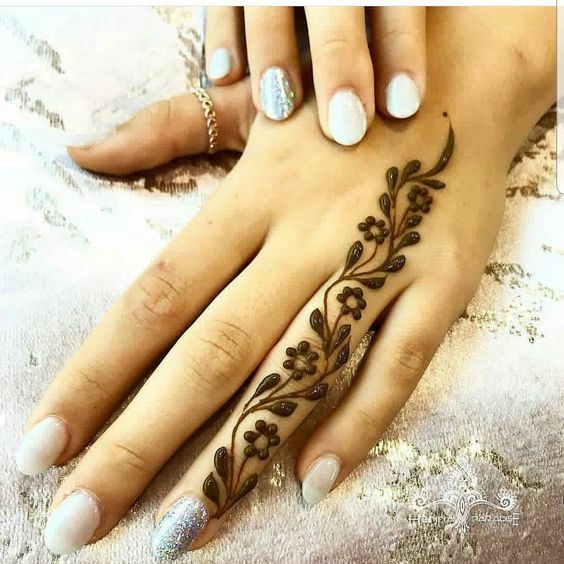 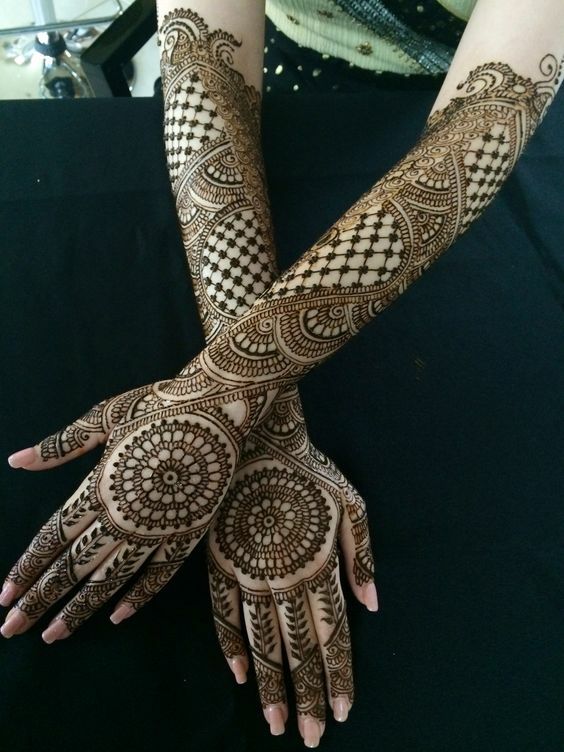 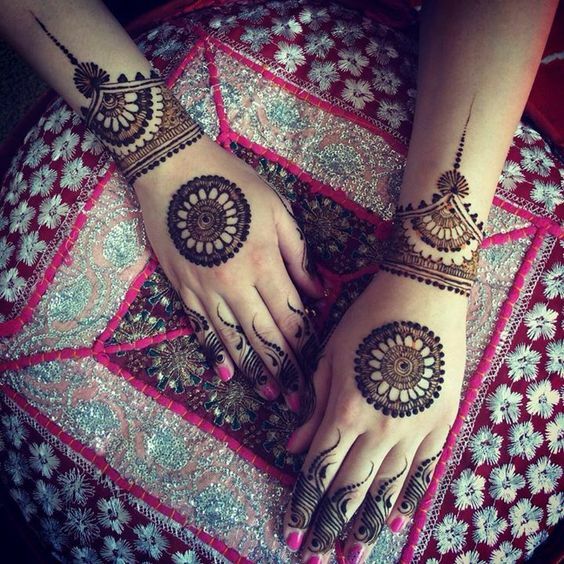 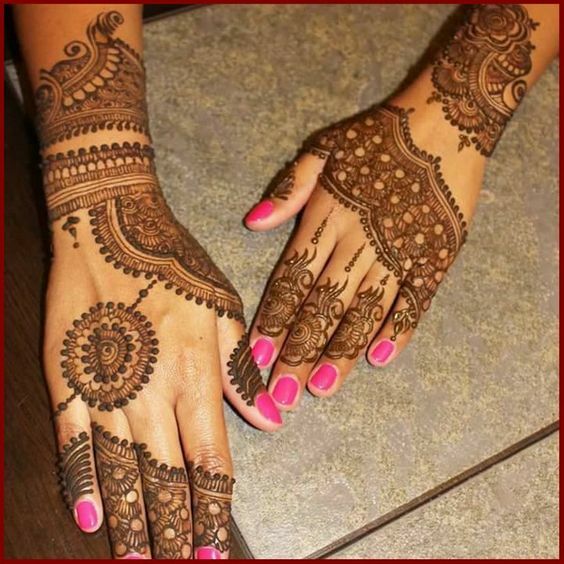 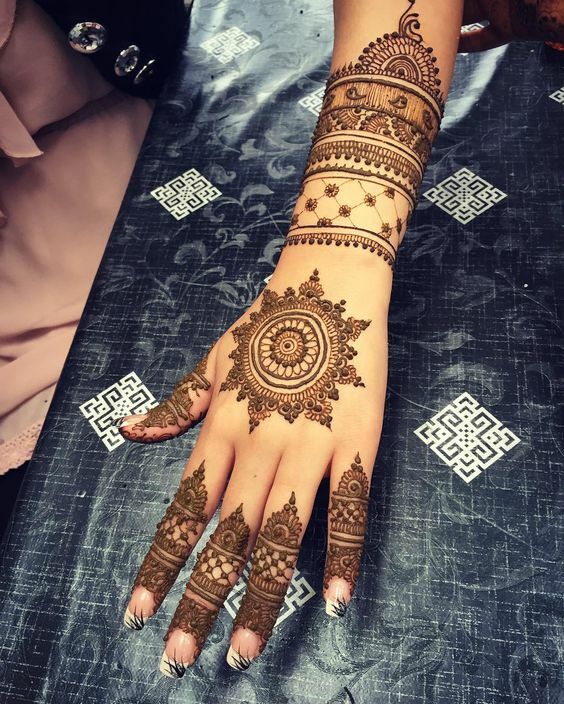 This mehndi design is perfect for brides who love to show off their mehndi design.